At the age of twenty-two, William Dalrymple left his college in Cambridge to travel to the ruins of Kublai Khan’s stately pleasure dome in Xanadu. 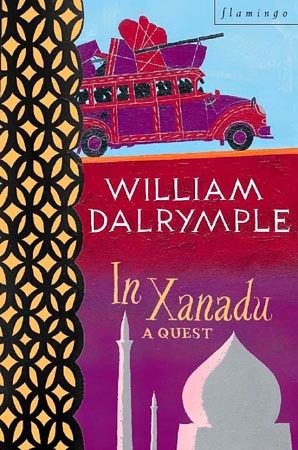 This is an account of a quest which took him and his companions across the width of Asia, along dusty, forgotten roads, through villages and cities full of unexpected hospitality and wildly improbable escapades, to Coleridge’s Xanadu itself. At once funny and knowledgeable, In Xanadu is in the finest tradition of British travel writing. Told with an exhilarating blend of eloquence, wit, poetry and delight, it is already established as a classic of its kind.